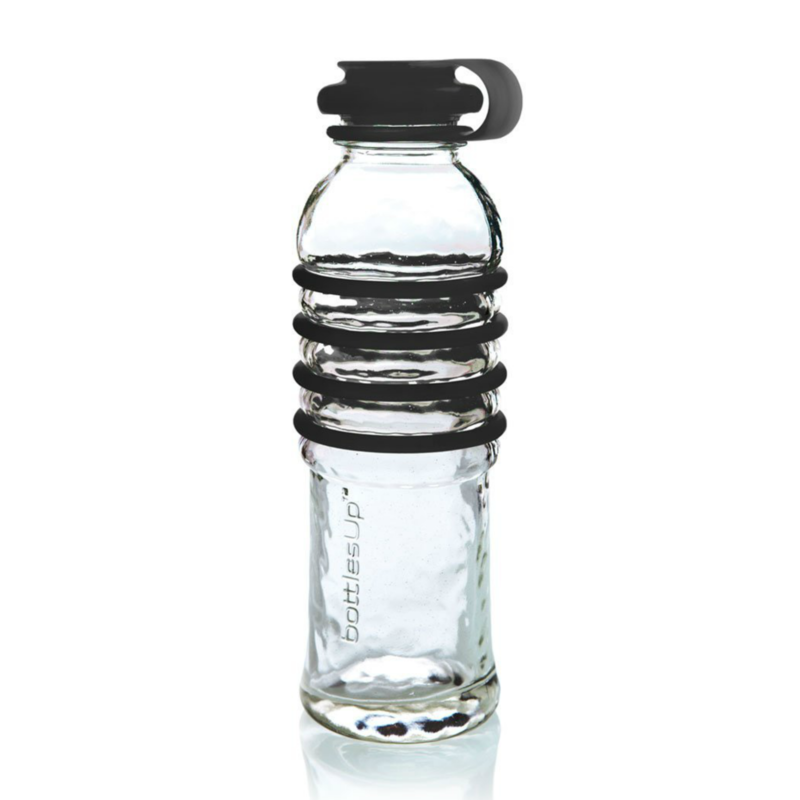 DesignApplause | Bottlesup. Laurel herter. 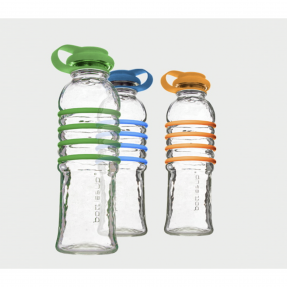 BottlesUp’s glass water bottles are fun and safe to drink from—glass is the purest and healthiest material to use for beverages. You get clean taste without metal or plastic flavors or lingering odors. With 75% recycled glass, food-grade silicone caps and rings, and no plastic in the product or the packaging, we believe that BottlesUp glass water bottles have the lowest carbon footprint in the industry. Our challenge was to blend beauty + utility. 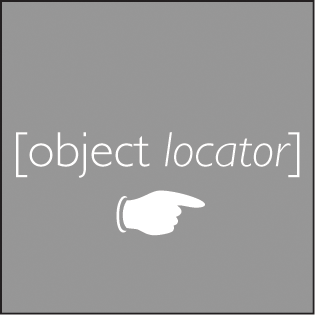 We’ve created an everyday object that combines the magic and clarity of glass with sophisticated, practical design. 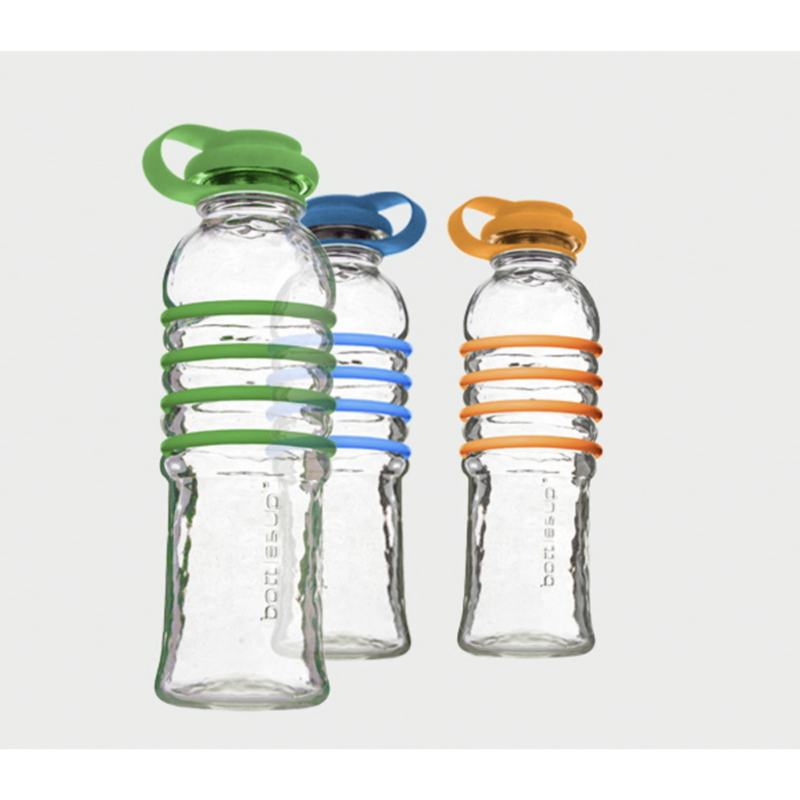 Designed by architect Laurel Herter, these bottles were created to blend beauty and utility in order to create a healthy and safe alternative to disposable plastics. No plastic exists in BottlesUp’s product or the packaging—demonstrating their commitment to sustainable manufacturing and processes. 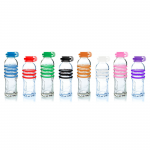 Sourced and made in North America by skilled glass craftspeople in Mexico with silicone accessories produced in Maine, BottlesUp products and practices encompass environmental responsibility. 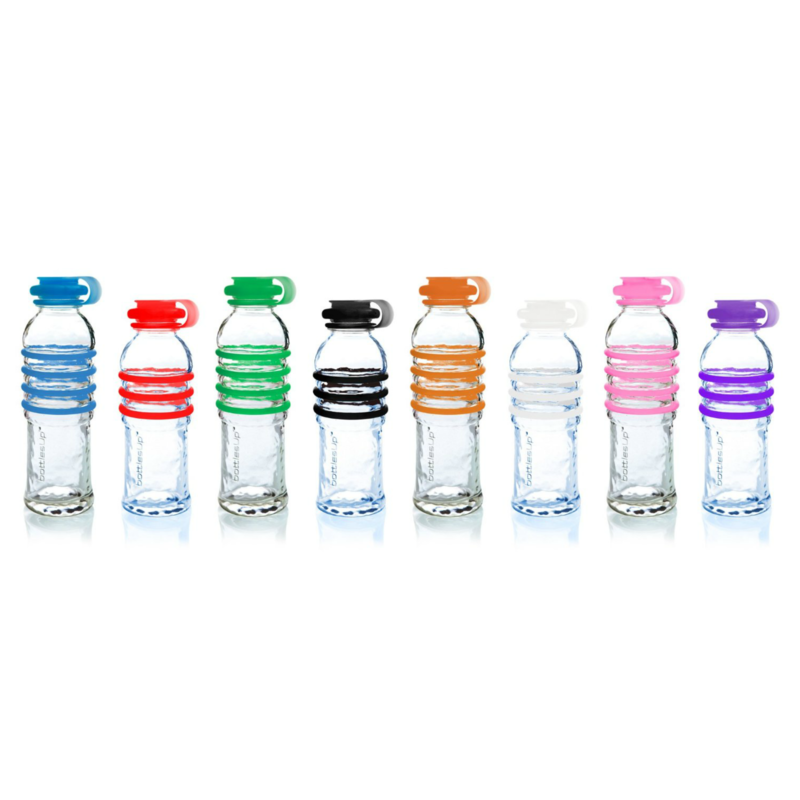 Replaceable bands fit bottle, 3″ dia.